Great guys great service had my breaks and a service done on time as promised and fair price thank you! 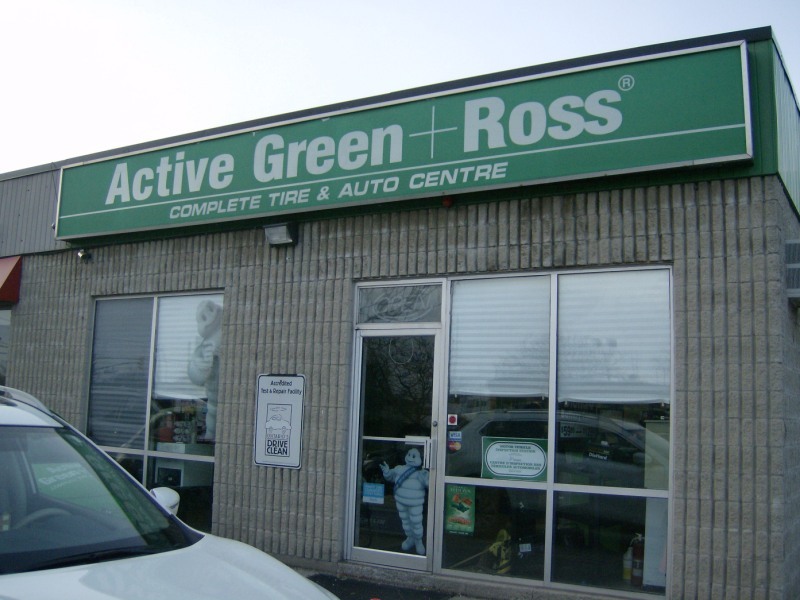 I have been a satisfied customer of this location for years and always recommend this Active Green and Ross. Both Shalin and Anand are truly the most professional individuals in this very competitive market, highly recommended. Wouldnât trust my repairs to any other place! Good job all round and fit me in before end of the day. Very good service. I always receive excellent service. The owners are friendly, helpful and knowledgeable.